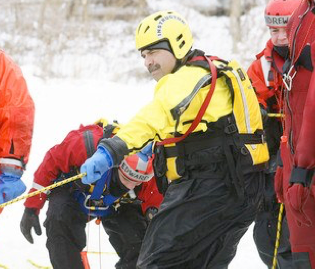 In 2007, Chris started Emergency Response Training Consultants, LLC to provide training programs that teach cutting-edge skills to emergency response professionals. 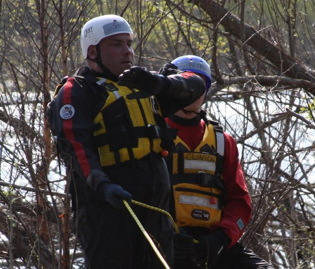 With over 15+ years of experience in emergency services, he is well suited to meet the training needs of your organization. 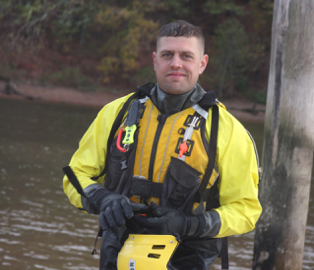 Chris is a career Fire Lieutenant/ EMT with the City of New Brunswick (NJ) Fire Department. 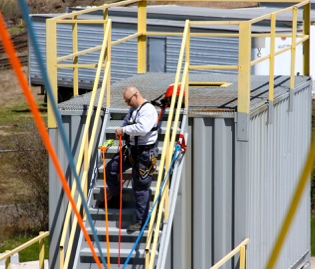 He is the Training and Safety Officer for NBFD. 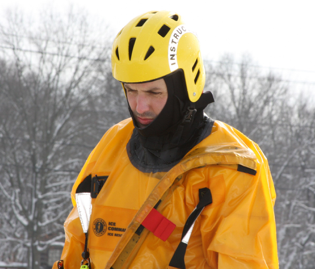 He serves as a Rescue Specialist with New Jersey Task Force One, Urban Search & Rescue Team. 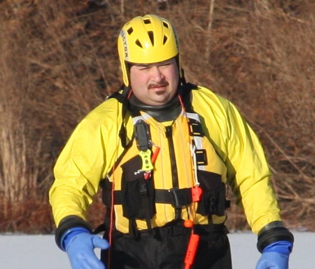 Chris has real world response experience to building collapses and other technical rescue incidents within New Jersey as well as across the United States. 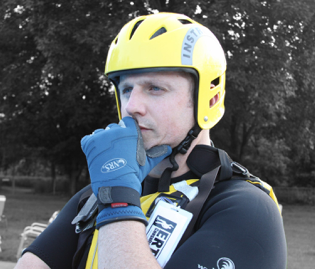 To continually hone his teaching skills, Chris instructs with NJ-TF1 for the Swiftwater Rescue team. 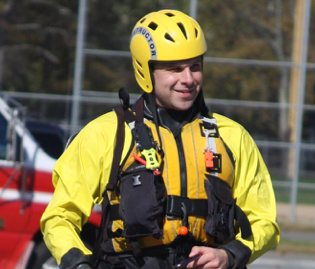 He is an active instructor at the Middlesex County Fire Academy specializing in fire and technical rescue training. 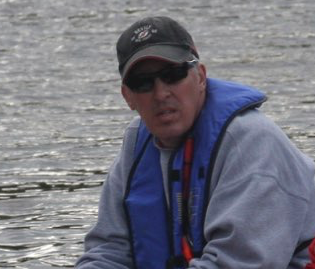 He also serves as the EMS Programs Director at the Somerset County Emergency Services Training Academy and has been a H-O-T (Hands on Instructor) for Firehouse Expo. He holds the title of Adjunct Professor at Raritan Valley College, NJ. He is a PADI Master SCUBA Diver Trainer and actively trains with Cayman Diving in Grand Cayman, BWI. 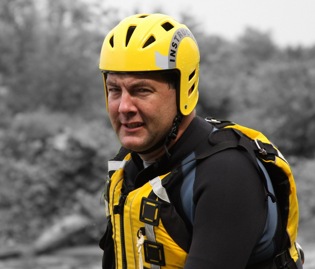 Chris has a Bachelor of Science degree from Rutgers University and has completed post-graduate studies there.